Restaurant Yamaguchi has been serving authentic Japanese food since 1988. 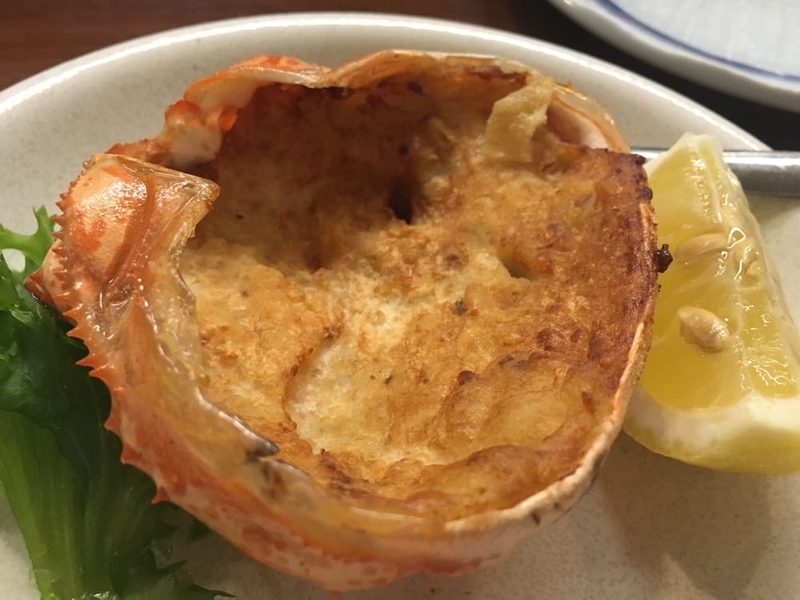 For almost 30 years, Yamaguchi has been the most popular place for authentic Japanese cuisine. Mr. Yamaguchi is a master at his craft, preparing pristine sushi and sashimi that surpasses many NYC establishment for a fraction of the price. Mrs. Yamaguchi runs the front of the house and warmly greets all guests as if they are family. Restaurant Yamaguchi is one of the few remaining truly Japanese owned and operated restaurants left on Long Island. Mr. Yamaguchi's famous Chef's Special Sushi & Sashimi Combination is not to be missed. And the claim to fame is the assortment of seasonal special appetizers that brings the taste of Japanese home cooking straight to you. Prepared at the table for party of two or more with reservation only. Daily Lunch Specials are available in limited quantities. Please call ahead to reserve. Please call (516) 883–3500 during operating hours. Reservations encouraged for parties of all sizes. Follow us on Facebook for exciting updates!